London has many beautiful and interesting towns within a couple of hours reach. 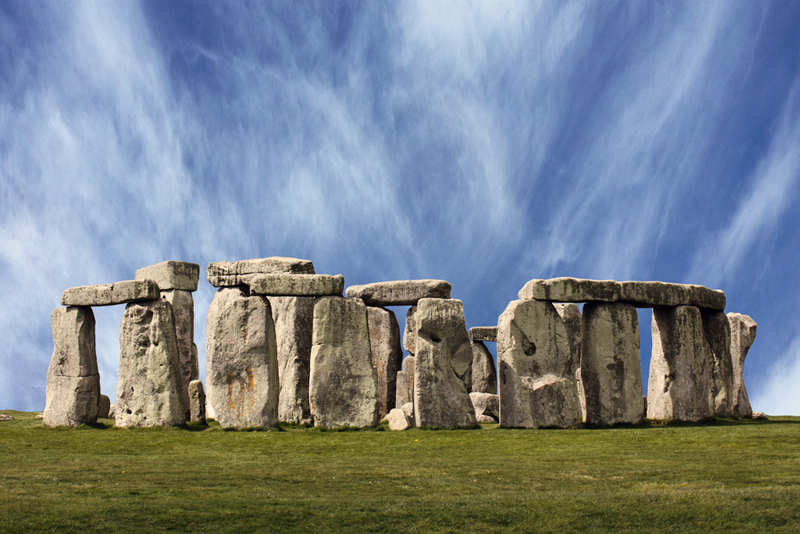 Stonehenge is the world's most renowned prehistoric monument as well as one of it's most enduring enigmas. The standing stone circle is utterly unique. With recent excavations and advances in technology we now know more than ever, yet the monument stubbornly refuses to release all of it's secrets. The Stonehenge experience has utterly changed since 2013, thanks to the impressive new visitor centre placed over a mile from the monument. 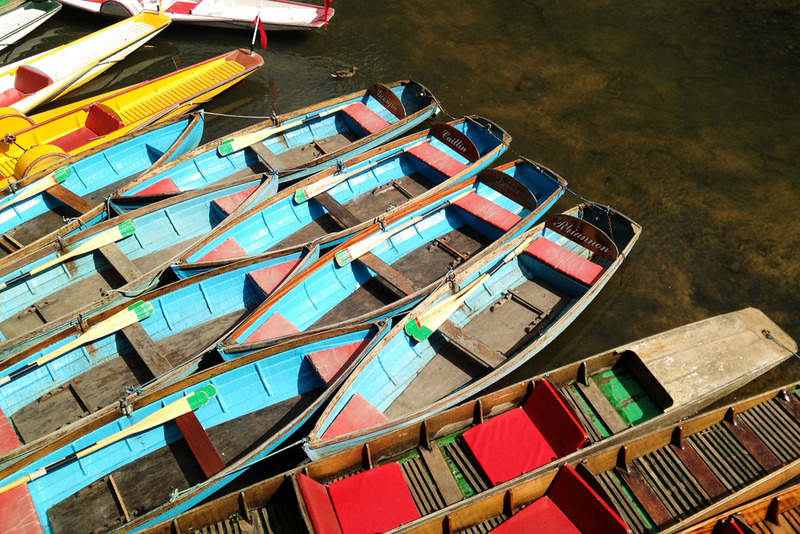 Come and visit the oldest university town in the English-speaking world. It's gleaming spires have drawn scores of renowned writers, scientists, actors, musicians and politicians over the centuries. 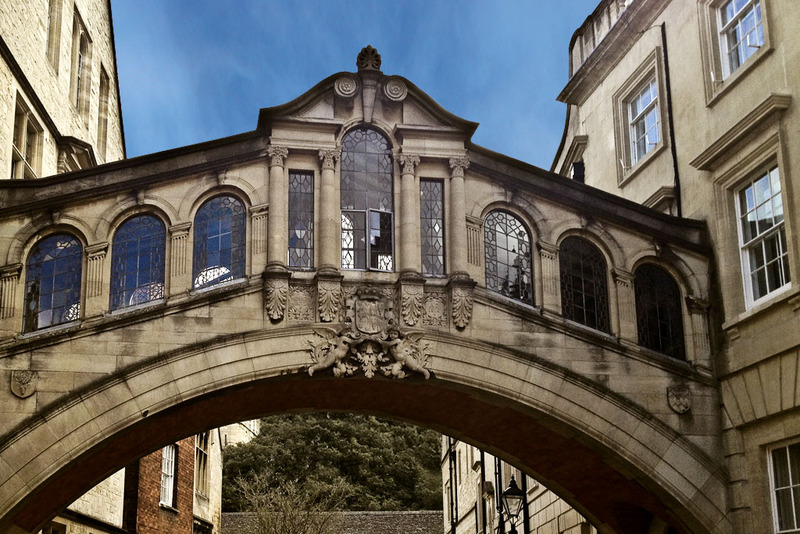 The short walk around the centre of the town includes a visit to a College, allowing you to understand what makes 'Oxbridge' life so unique. Oxford lies on the edge of the beautiful Cotswolds - so the Duke of Marlborough's enormous Blenheim Palace can also be visited. 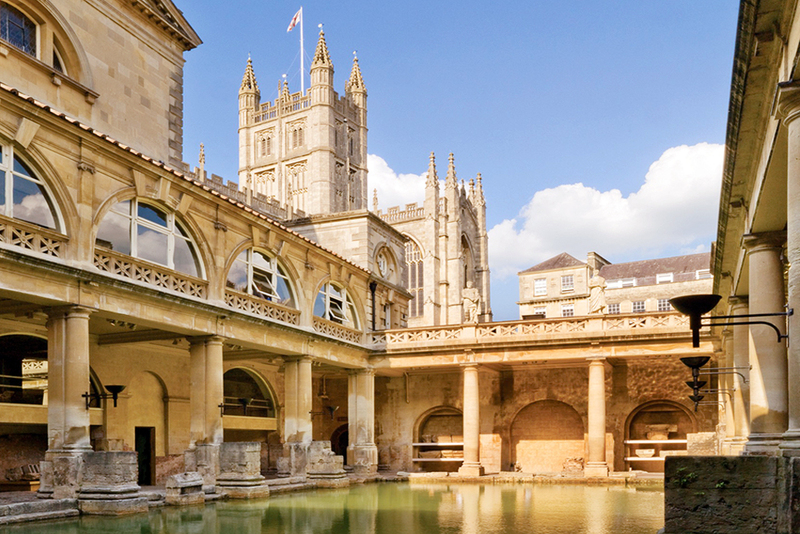 Bath is one of only two cities in the world classified as a World Heritage Site in it's own right. A unique fusion of Roman baths, a splendid Tudor abbey and magnificent Georgian buildings. The Roman baths were the largest in Northern Europe, and is our equivalent of Pompeii. Don't forget to drink some of the warm, mineral-rich water - a cure-all for any ailment. The Georgian aristocrats made the spa town the highlight of 'The Season' - the social highlight of their calendar. A magical blend of heritage and drama in and around the playwright's home town. He was born, (and died!) on St George's Day, making him the perfect substitute as a national mascot to St George himself. He was definitely more English than St George! 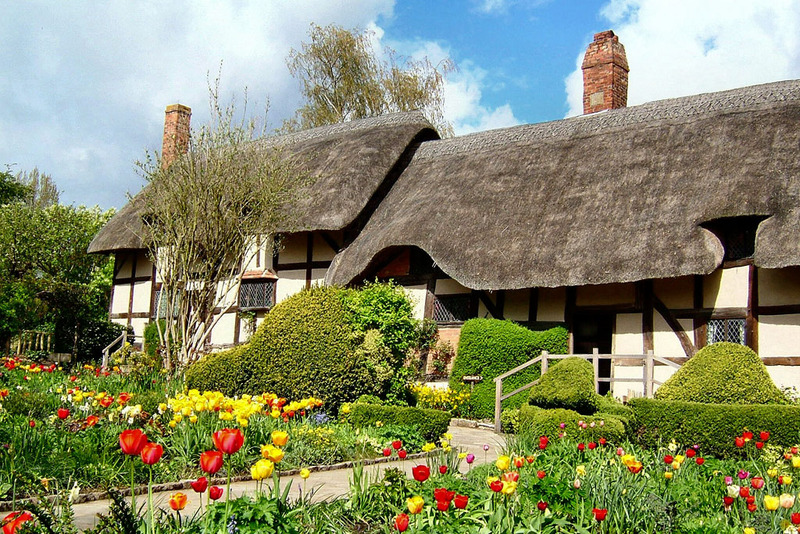 Visit the parish church where he lies buried, explore his birthplace, pass by the homes of his children and granddaughter, as well as the beautifully thatched cottage of his wife, Anne Hathaway. 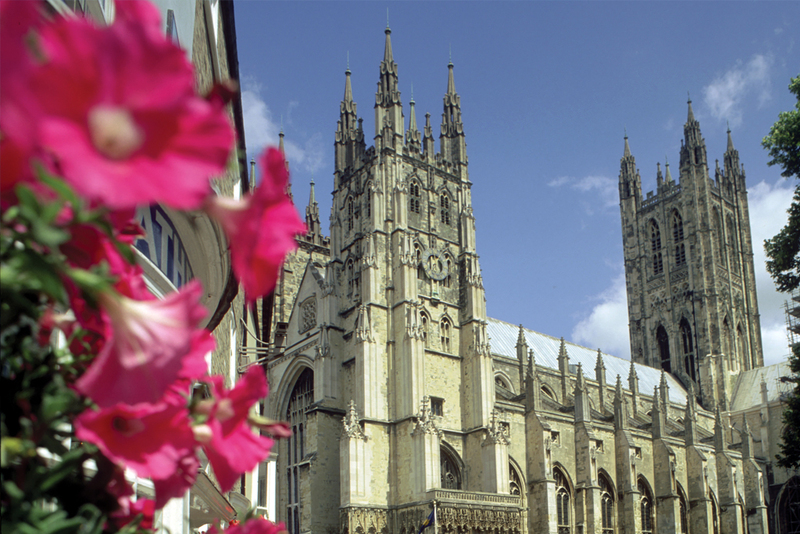 Canterbury is the home of Canterbury Cathedral - the seat of the Archbishop of Canterbury. Visit the spot where Archbishop Thomas Becket was brutally murdered - the inspiration for Chaucer's Canterbury Tales. Take a walk through the precincts of one of the oldest schools in the country - The King's School. After a short drive you arrive at Dover Castle - the Norman fortress that served as the nerve centre of the nation's defence against planned invasions by Napoleon and Hitler. Cambridge, like Oxford is unique amongst British universities. According to tradition, Cambridge - Britain's second oldest university - was founded after an almighty clash between town and gown in Oxford left 63 students dead! Cambridge has acquired a reputation for scientists - Sir Isaac Newton, Charles Darwin and Alan Turing all studied there. After a walking tour, Justin is able (if you are willing), to demonstrate the gentle art of punting along the River Cam.